Last spring, Elizabeth Stokes quit her day job teaching trumpet to kids in New Zealand to tour the world with her amazing band The Beths. We definitely think that was the right choice: the New Zealand four-piece started by Stokes and three friends from college make the very best kind of exuberant pop-punk. 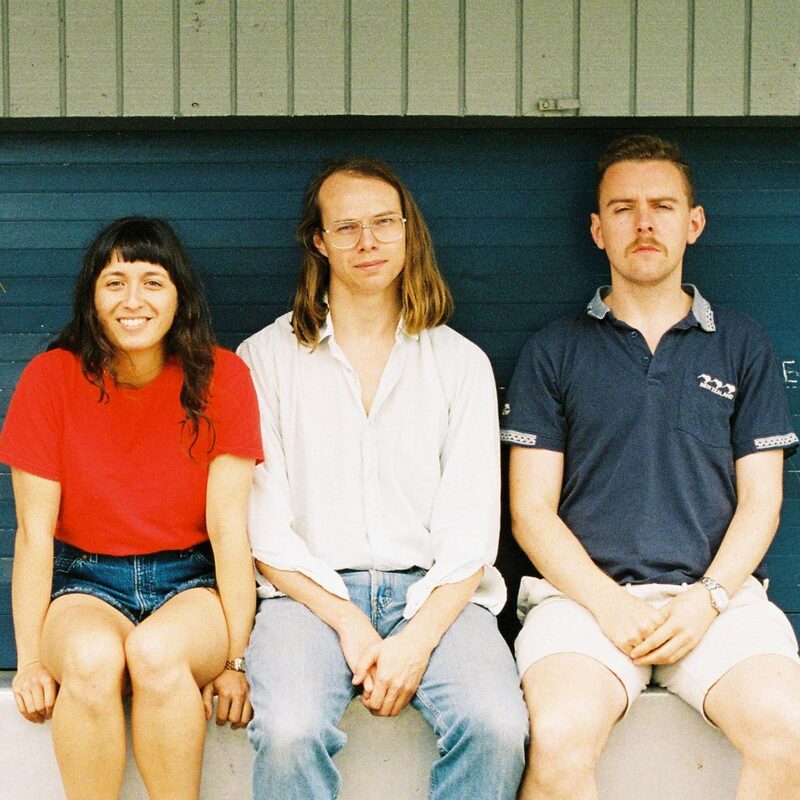 Their sound is the sound of friendship coalescing into high-energy guitar pop – it’s packed with joyful hooks, sun-soaked harmonies, and acerbic lyrics. Their debut record, Future Me Hates Me, is brilliant, delivering on the promise of their Warm Blood EP from 2016. You’ll soon be joining all the rest of us in chanting every relatable line back at them.